Well, it took me a week to get off of island time! Eight days with your toes in the sand and no use for a clock or calendar is THE life. Sure, I was lazy and lounged around and gained a million pounds from all of the delicious dinners and late night munching while playing Spades, but I also found a few bargains at the local Maxway. 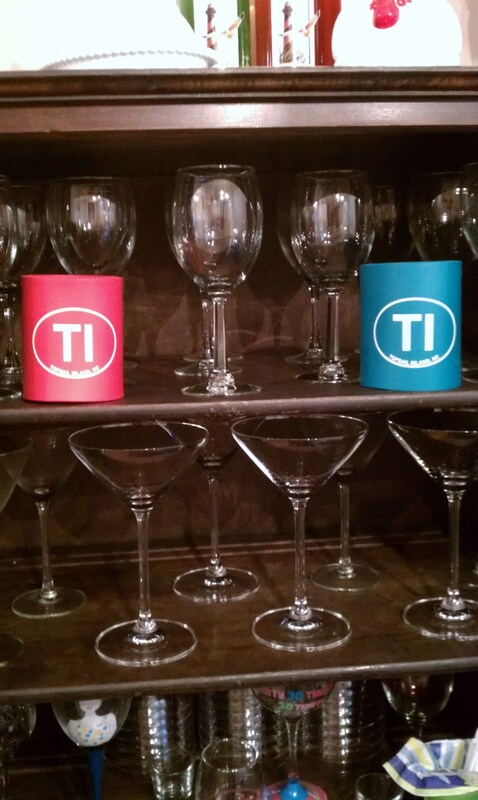 TI (Topsail Island) koozies in red for Andrew (the die-hard NCSU fan’s favorite color) and teal for me – $1.00 each! 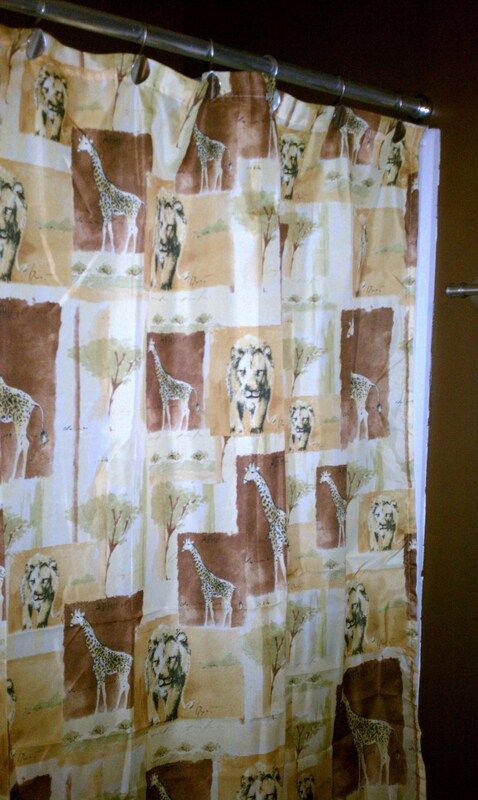 A jungle theme shower curtain for the guest bathroom in chocolate brown – $2.50!! 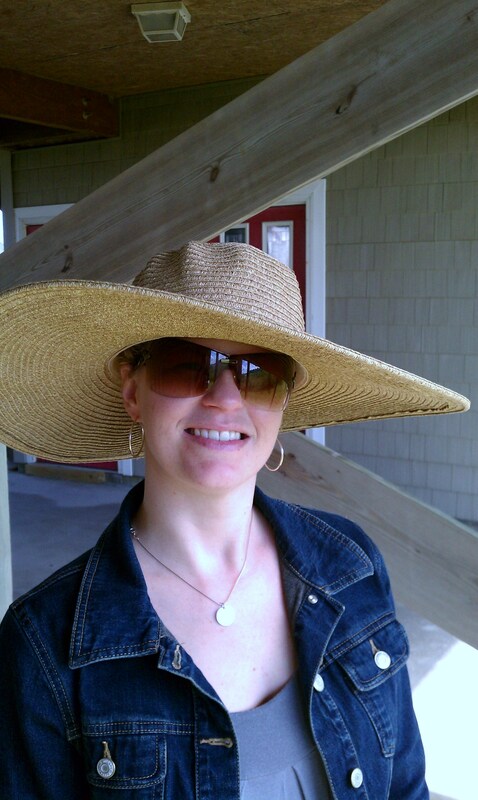 And, my very own floppy sun hat for $9.99! Now, I’m getting excited about the fair and Halloween! Lots of deals, sales, and fun times to look forward to!